Can you freeze smoked salmon? I’m giving you the answer right now – yes. Smoked salmon, whether whole or half or fillet can be kept in the freezer to prolong its life. So, don’t worry – if you’ve cooked a lot of salmon and have some leftovers, you can just put the dish in the freezer. In fact, if you like, you can even make smoked salmon in advance for quick meals during the week. Although you can indeed freeze smoked salmo﻿﻿n to keep it fresh, there’s a proper way to do it. Note the following points below. In order for your smoked salmon to remain fresh for a long time, air should be removed when it’s stored. The presence of air causes oxidation in cooked food – and this will lead to spoilage, loss of flavor, and even freezer burn. 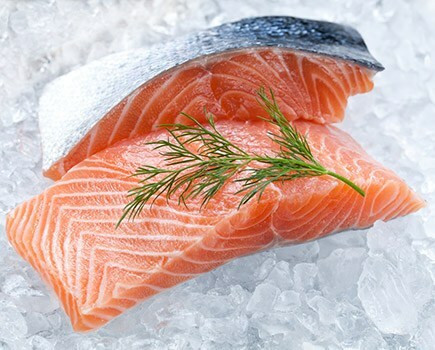 Therefore, your salmon should be kept in an airtight container or freezer container. While you can pack your smoked salmon in 1 container or 1 wrapper, it would be more practical to separate the pieces into serving portions. This way, you won’t have to thaw everything just to eat a portion. Proper wrapping allows for the proper preservation of food flavor. To help further retain its flavor, you can brush the sides of the salmon with olive oil before wrapping or packing it. You can use a ﻿﻿freezer wrap for this step – you can wrap the fish tightly and secure the edges as well. You also have the option of using a vacuum sealer to squeeze out the air before sealing it. If you have a lot of frozen food in the freezer, you will find that they’re hard to recognize when frozen. For this reason, make it a point that you label your smoked salmon when you freeze it. Also, don’t forget to write down the date when the salmon was placed in the freezer. 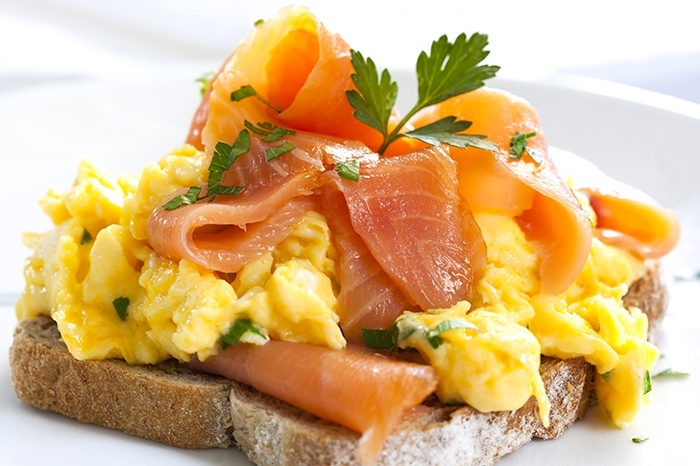 Freezing smoked salmon properly will ensure you that you will still enjoy it when you reheat it at a later time. Below are some of the things to remember for this purpose. How long can you freeze salmon? Well, if you keep it in your refrigerator freezer, it can last for about 3 months. If you keep it in a chest freezer where it's frozen solid at the maximum freezing point, it can last for up to 6 months. After said months, the food may still be eatable, but the quality will not be as good. 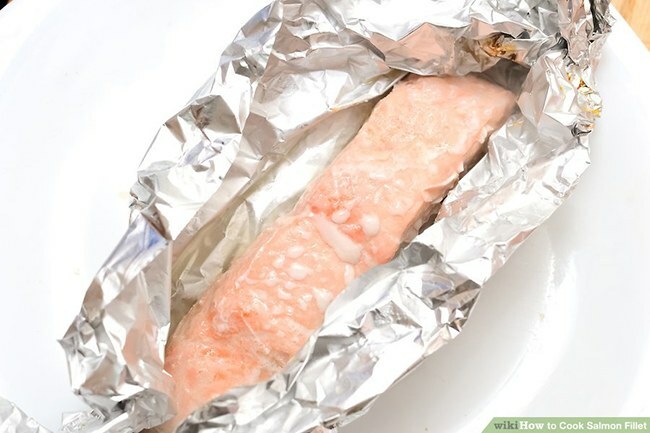 When thawing frozen smoked salmon for later consumption, put it in the refrigerator first (overnight). It must be thawed slowly and in a cold environment to avoid bacteria build up. And please, please, don’t force it to thaw by putting it in a bowl of hot water – this will affect the quality of the smoked salmon once it’s reheated. Don’t ever, ever reheat smoked salmon in the microwave. You see, microwave ovens emit high heat which can dry out fish meat. Also, microwaving fish results in a fishy smell (we don’t want that). Another reason why microwaving is not advisable for smoked salmon is that the high heat can leave cold spots in the fish. Bacteria can develop in areas with cold spots and make you sick. 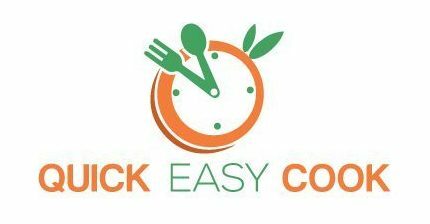 After you’ve reheated frozen smoked salmon, make sure that you eat it within the next 2 hours or so. Not doing so can lead to the formation of bacteria that can (again) make you sick. So, just reheat the salmon when you’re ready to eat. And if there are some leftovers after 2 hours of reheating, you can put them back in the freezer again. Know that smoked salmon can be eaten cold. You also have the option of making new recipes out of smoked salmon leftovers. So, if you have a lot of salmon leftovers, there are many different ways to enjoy them – not just reheat them. So, how long does salmon last in the freezer? For a really long time (months) – that is, if you do it right. 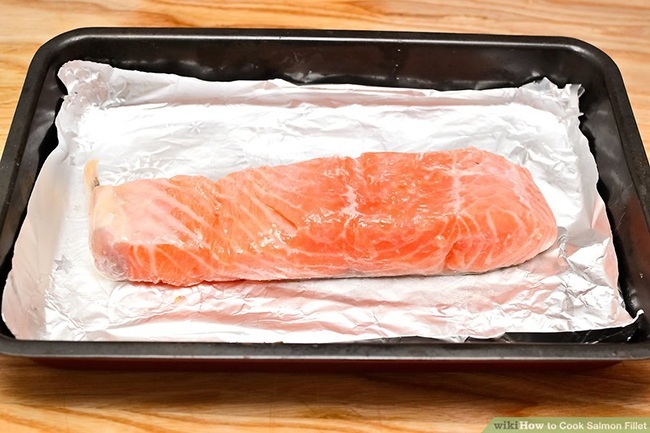 Can you freeze salmon and reheat it? Yes, yes, yes! As previously said, you shouldn’t reheat smoked salmon in the microwave. The best way to reheat this dish is in the oven. Just follow the steps below. 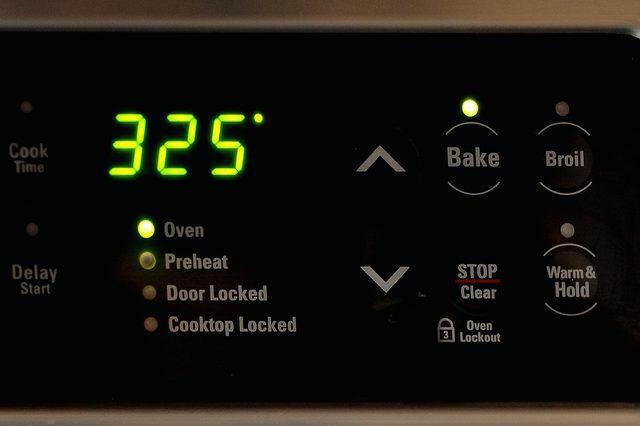 Preheat the oven anywhere from 275 degrees Fahrenheit (slow heating) to 325 degrees Fahrenheit (fast heating). Cover the baking dish with foil (just place the foil loosely over the dish). Cook for 5 to 15 minutes (as needed). Check the internal temperature of the salmon – it should be 145 degrees Fahrenheit. If it hasn’t reached the desired temperature yet, heat it up for a few more minutes. As previously mentioned, you don’t necessarily need to eat the same old reheated smoked salmon again and again. Well, you can, if it’s your favorite dish. However, there are lots of recipes that you can do with an already cooked salmon. You can use smoked salmon in a fish meat-based salad. Just mix in some leafy greens in there and toss with olive oil – and you already have a healthy and delicious salad. You can also add in fruits like avocado for a really refreshing treat. Sandwiches with smoked salmon as the base ingredient are filling and satisfying. The smoked salmon sandwich can be as simple as adding sour cream and dill to the sandwich. Smoked salmon can be the main ingredient in a pasta recipe. You can use spaghetti noodles or other types of pasta for this dish. Salmon pasta is undoubtedly delicious and nutritious as well. An already cooked salmon can be used in making different types of chowder recipes. A simple smoked salmon chowder recipe can include potatoes, carrots, and bacon. 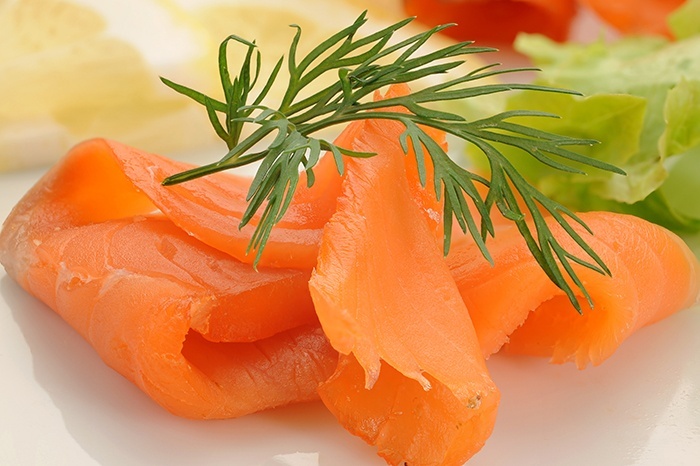 If smoked salmon was your main dish the previous day, it can serve as your appetizer in the next succeeding days. In the previous section, you saw different types of recipes that you can create by using smoked salmon as the main ingredient. Well, in this section, you will learn how to use salmon as the substitute for other ingredients. Again, this will add variety to your dishes – and you will discover new and healthier ways to make some of your favorite dishes. Tuna has higher mercury content than salmon. Although you may not be able to avoid tuna totally, you can replace it in some of your recipes and thereby reduce your intake of mercury as well. You can give up bacon on some days and replace it with salmon instead. In cases wherein you have some leftover smoked salmon, you can take this opportunity to create your usually bacon-inspired-recipes using salmon instead. For example, you can crumble pieces of salmon as toppings for pancakes and guacamole recipes. Smoked salmon can even replace bacon in mac and cheese. It’s easy to make salmon patties and you know they’re healthier than your regular meat burgers. You can make delicious salmon burgers with flaked smoked salmon and have them for lunch or dinner (they sure are filling). 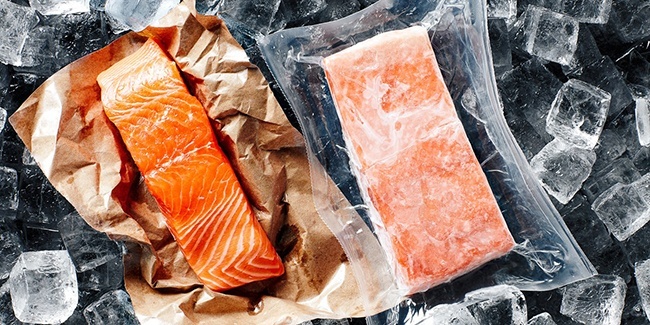 Can you freeze cooked salmon? 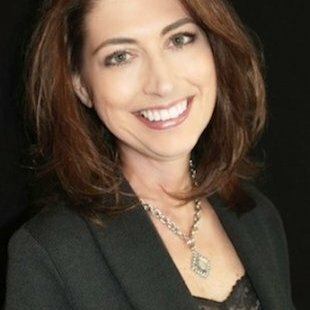 Of course, you can – and now you know all your options on how to do it. If smoked salmon is one of your favorite dishes, I’m sure this post has opened your eyes to many new possibilities. I like smoked salmon, too, you know – that’s why I really went out of my way to discover recipes that make use of this ingredient. Now, you will be more inclined to be creative with any leftover smoked salmon you may have. Just follow the steps in freezing, storing, and reheating your smoked salmon and you will enjoy this dish even more. Well, you know I am always interested in your thoughts and what you have to say – so drop me a note in the comment section. Also, share this article with your friends so that they can be creative with their salmon recipes as well.